TecPolpa . Indústria e Comércio de Sucos | Empresa especializada no envase e fabricação de sucos e bebidas em embalagens cartonadas assépticas. 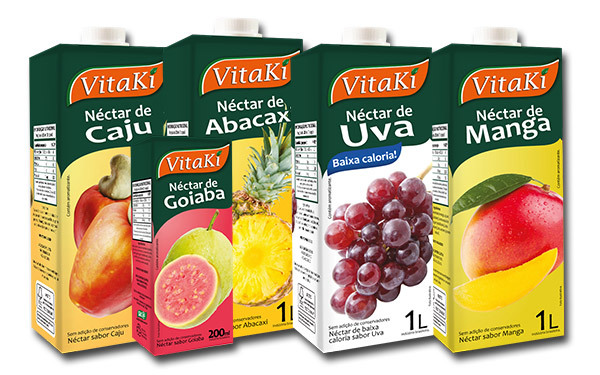 Focusing in Co-packer, our specialty is the manufacturing and packing of juices and beverages in carton packages. We attend companies from beverages and food field and also own brand. 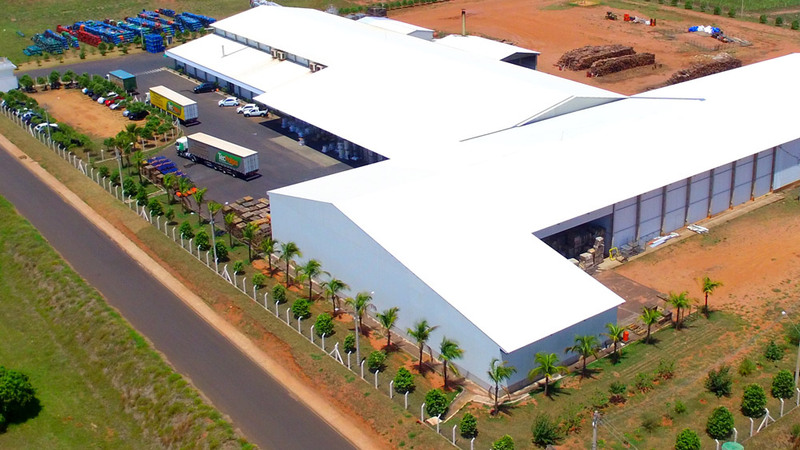 Modernity and commitment to a quality delivering toward clients from all over Brazil. Own juices: We also manufacture our own juice and distribute it to wholesale and retail fields. TECPOLPA JUICES AND BEVERAGES INDUSTRY is a company which is specialized in manufacturing and packing juices and beverages in asseptic carton packages.